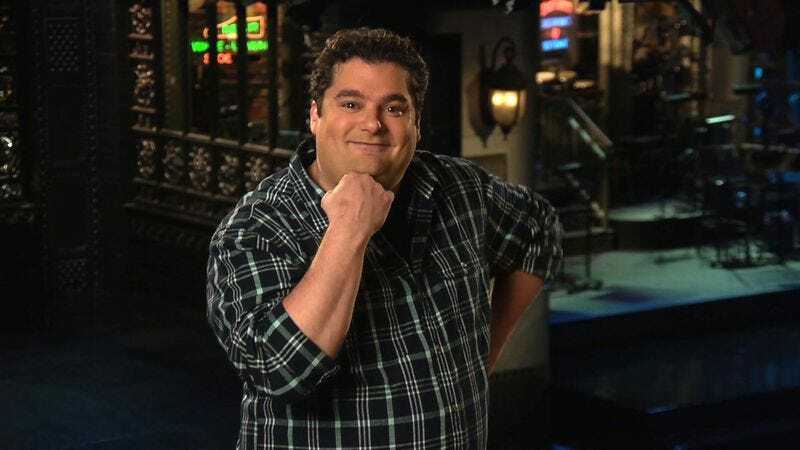 Bobby Moynihan has been cast in a new CBS pilot, something that could put his—and Drunk Uncle’s—SNL future at risk. According to The Hollywood Reporter, Moynihan will play the lead in Me, Myself, And I, a Boyhood-like comedy that looks at one man’s life over the span of 50 years. So far, CBS has only ordered a pilot—also starring Kelen Coleman and Brian Unger—but should Me, Myself, And I to go series, Moynihan would have to leave SNL in order to shoot the show full time. It’s not the first time this has happened to an SNL cast member. Moynihan, who’s been on the show since 2008, would be following the same trajectory as Will Forte, Nasim Pedrad, and Andy Samberg, all of whom left the NBC vehicle after their shows were picked up.